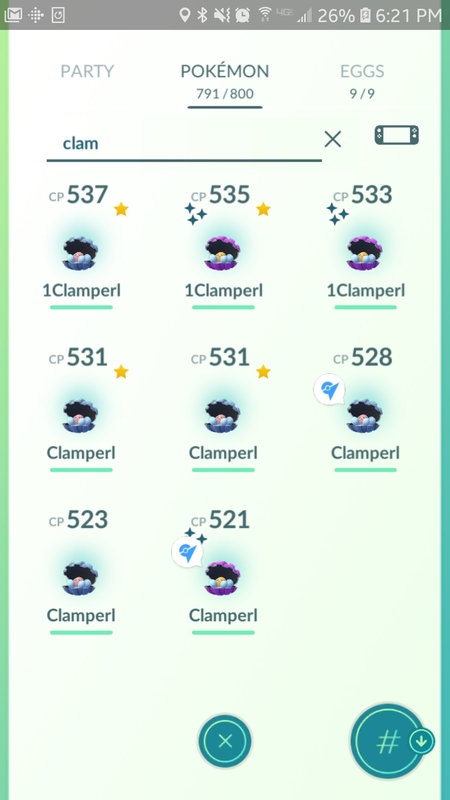 Clamperl limited research event made up for the shite Feebas limited research event! 90% wild spawn shiny feebas! I think I saw 4-5 of those during the entire event, compared to the dozens and dozens of krabbies, wailmers, psyducks, none of which were shiny, lol. Yeah, great job on the "Spawns More Feebas Than The Actual Feebas Event" Event, Niantic. Welp, guess I know what I'm trying first with my fancy new phone. 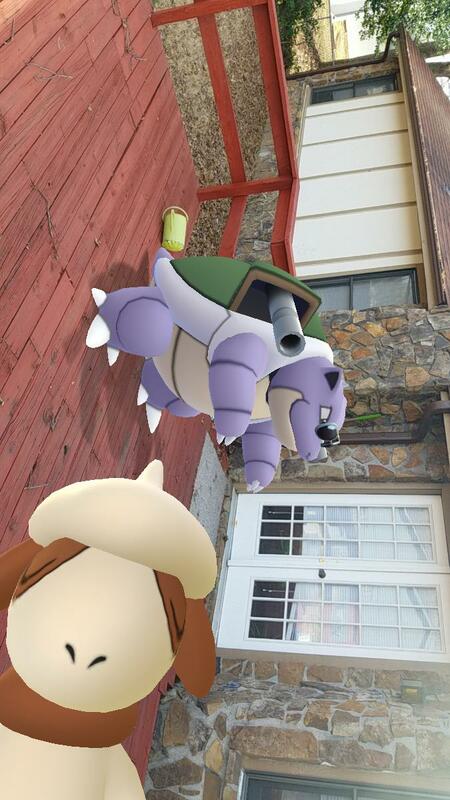 How was Community Day for you guys? I found two shiny Treecko, both low level; hatched a bunch a eggs, and found out I’m nowhere close to soloing Alolan Raichu. I caught 10 shiny treecko one of which was decent enough to actually use and ended with 6 evolved with frenzy plant. A bit excessive, but I had the candy so why not? I got 12 on one of my accounts, 8 on the other. Good Community Day, all in all. *firstbump* Makes it more special when you do just find the one. Did you evolve it up to Sceptile? I kind of feel like I've run out of things to do in this game since I don't have a raid group and I'm not dedicated enough to do alts on old phones. Harry Potter Wizards Unite is supposed to be out in time for summer and have an actual game attached, so there's that. Limited research day was very profitable. Last edited by Lady; 03-30-2019 at 04:35 PM. I only got two shiny Lotad that day despite playing the special research for far longer than was healthy. (Did get over a dozen shiny Castform but lol, I actually tossed out half of them bc everyone got so many they're not even useful trade fodder.) Recently though, after a dry spell, I got a string of unboosted wild shinies. The first couple were ones I already had enough of - Pineco and Hariyama, the latter should be good trading at least - and then I got a second Caterpie which is great bc I want to evolve one, and them my first chocolate-minty-fresh Mankey. 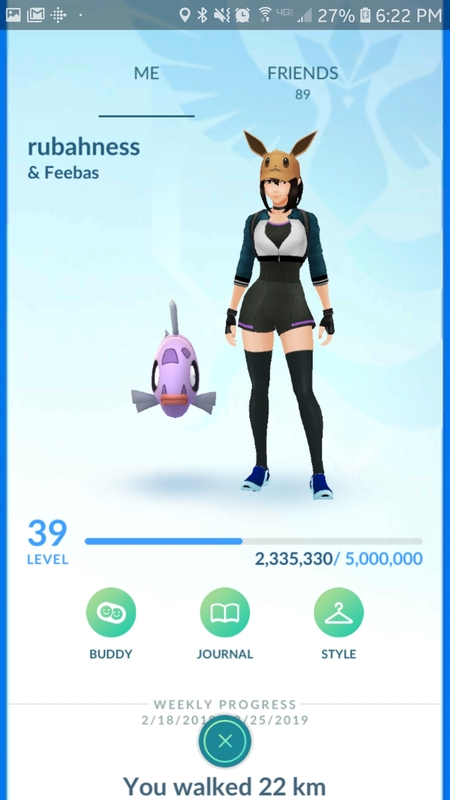 BTW, Lady, we're one tick from Best Friends, I've been leaving it for you since I'm both Lv40 and low on Lucky Eggs so I'm not too worried about trying to double the XP on my end. Egg on your side would get you 2/3 of your remaining distance to 40!